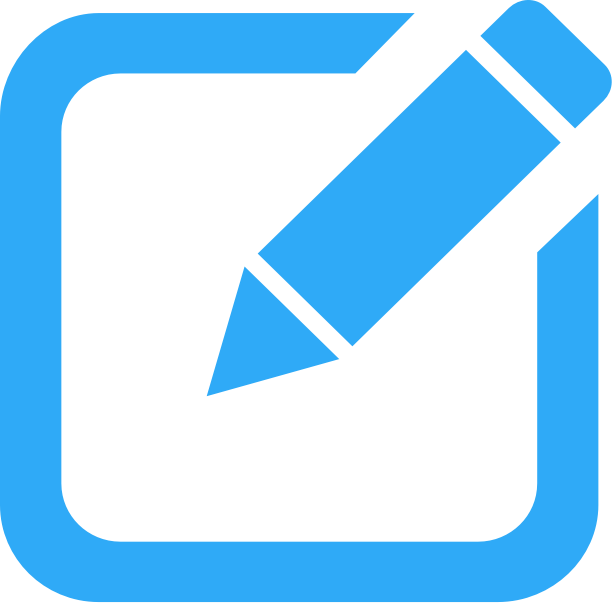 Any hotel restaurants with good Chinese food? Dragon Phoenix is the premier Chinese restaurant at Fairmont Peace Hotel serving a mix of both quintessential Shanghainese and Cantonese cuisine in a classical and luxurious ambiance. 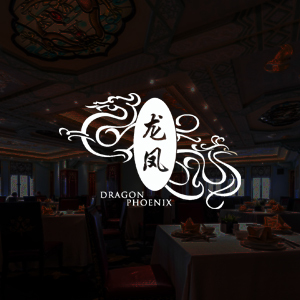 Decorated and arranged in such a way that harkens back to a time of opulence in China, Dragon Phoenix promises to offer a nostalgic and impressive experience for all guests. 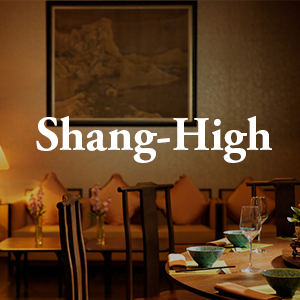 Located on the 6th floor of the Jumeirah Himalayas Hotel, this gourmet hot spot brings Shanghainese cuisine to life. Executive chef Frank Hu draws on local flavours and customs and blends them with his own modern flair to create a truly memorable dining experience. This fine dining Michelin starred restaurant in the Four Seasons Hotel Shanghai serves elegant traditional Cantonese cuisine combined with some well-known Shanghainese dishes. 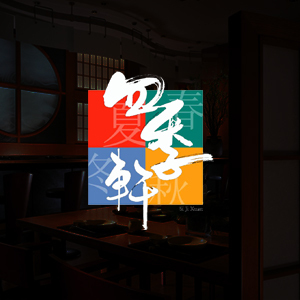 For lunch, Si Ji Xuan offers diners an assortment of dim sum delicacies to choose from. And for dinner, guests can indulge in Chinese specialty dishes and fresh seafood. 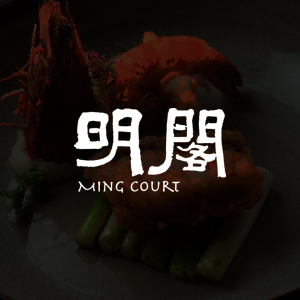 Sister restaurant to the two Michelin star Hong Kong dining establishment of the same name, Ming Court at the Cordis Shanghai Hongqiao hotel presents a collection of local Shanghainese favourites and Cantonese classics in high-class surrounds. Fine dining takes on roasted Cantonese-style meat dishes such as duck and char siu pork are found alongside carefully prepared fish and crab offerings. Dumplings also feature on the menu, with classy interpretations of Shengjianbao and Xiaolongbao. 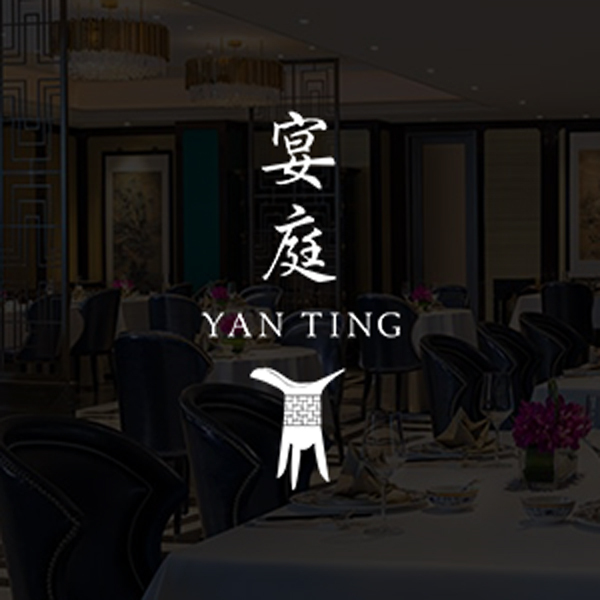 Traditional, luxurious Cantonese cuisine is given a modern update at the St. Regis Jing’An Hotel’s Yan Ting restaurant. Expect to find dishes such as steamed cod with tofu, fried chicken, shrimp cakes, and pan-fried Australian M9 beef on the a la carte menu. At weekends there’s also a special dim sum set offer.